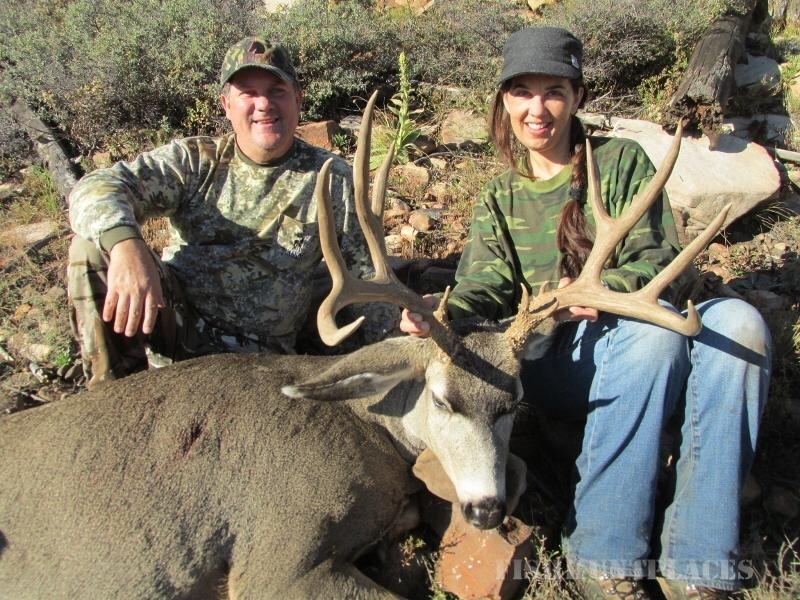 The premier Elk and Mule Deer outfitter for Northeast Arizona. 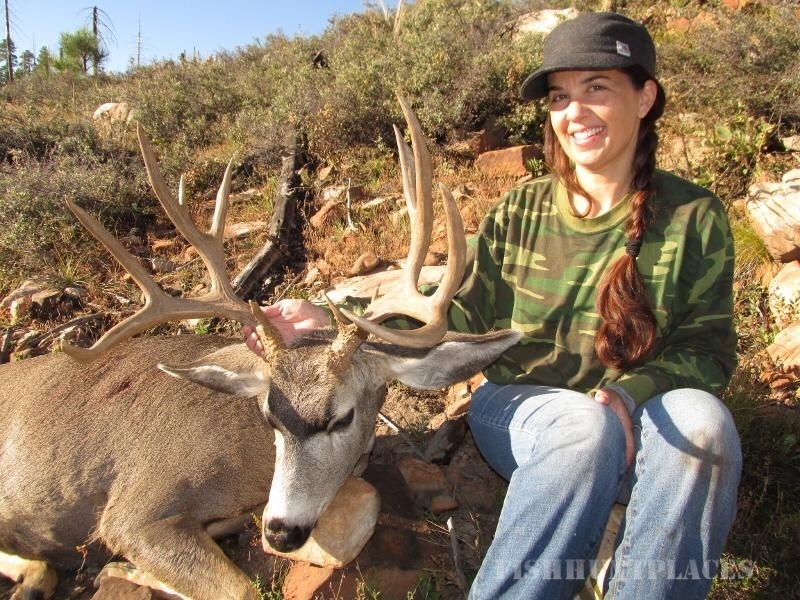 We specialize in guided hunts for trophy Bull Elk and trophy Mule Deer in Arizona's White Mountains and Mogollon Rim areas. Thank you for your interest in an unforgettable Hunting Experience with us. We look forward to hunting with you soon. We pride ourselves in our Elk expertise and know how. With over 50 years of successful Elk hunting experience, our skills and calling ability will make the most of your coveted Arizona Elk tag. Don't just take our word for it, our track record speaks for itself. 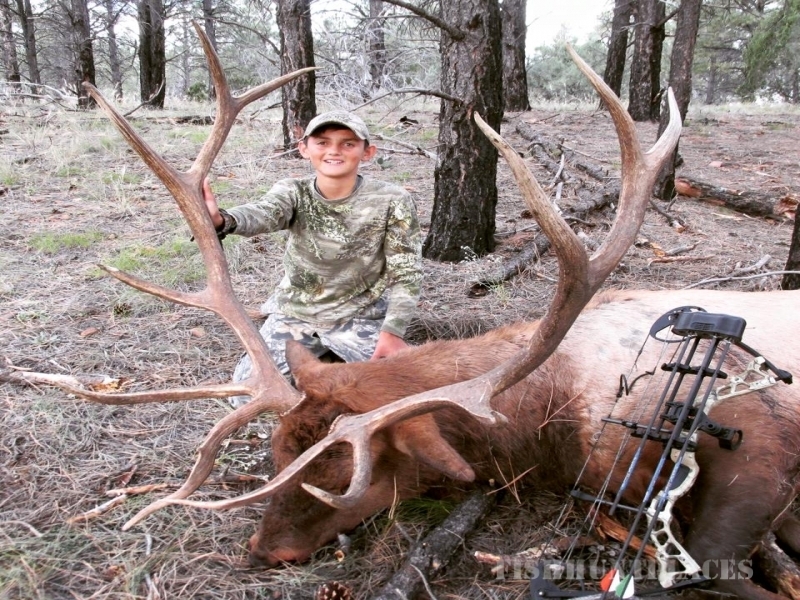 Since 1987, we have guided or assisted hunters on more than 100 successful elk hunts. Our love and passion for hunting also helps us in guiding trophy Mule Deer, Coues Deer, Antelope, and spring Turkey hunts. 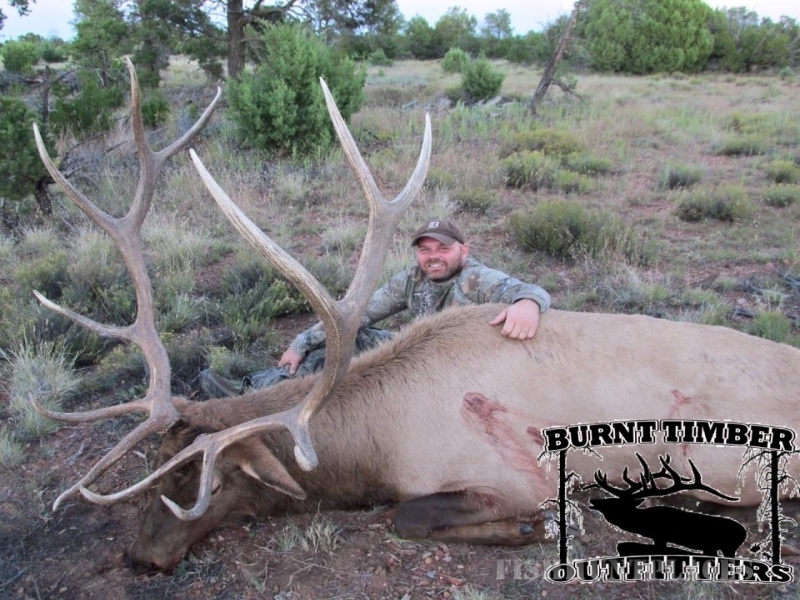 Whatever trophy you're hunting for, let Burnt Timber Outfitters assist you on your upcoming Arizona hunt.